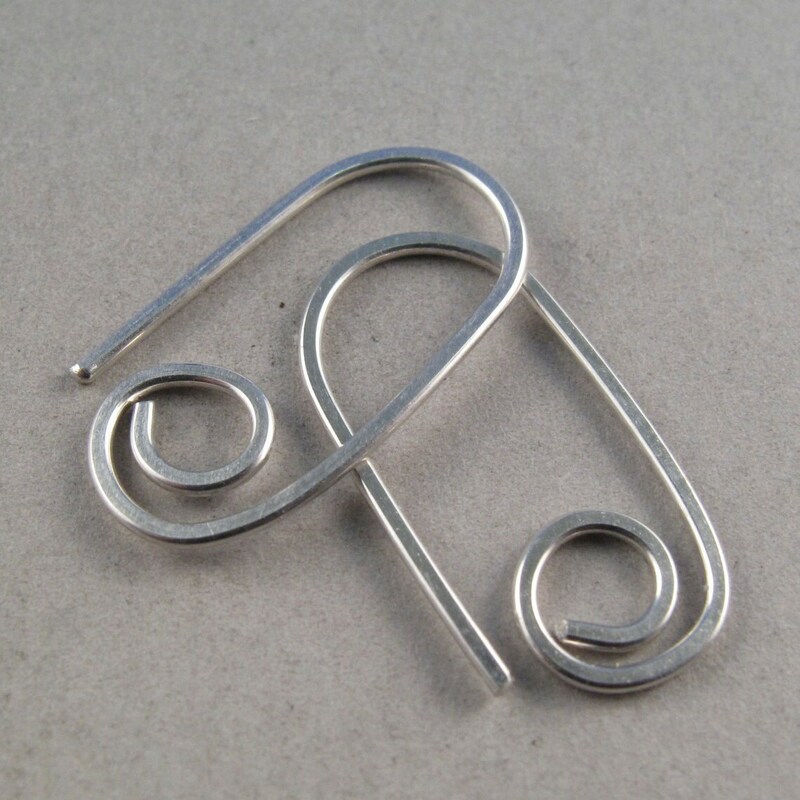 These earrings are handmade by me with hard temper wire to ensure they retain their shape. 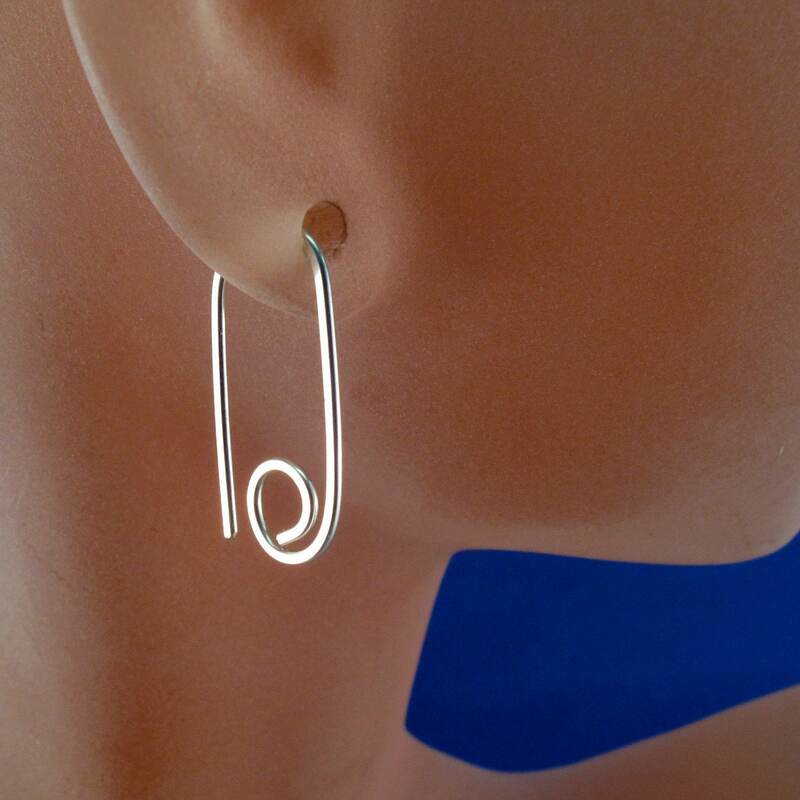 Polished and rounded earring ends to prevent irritation when worn. 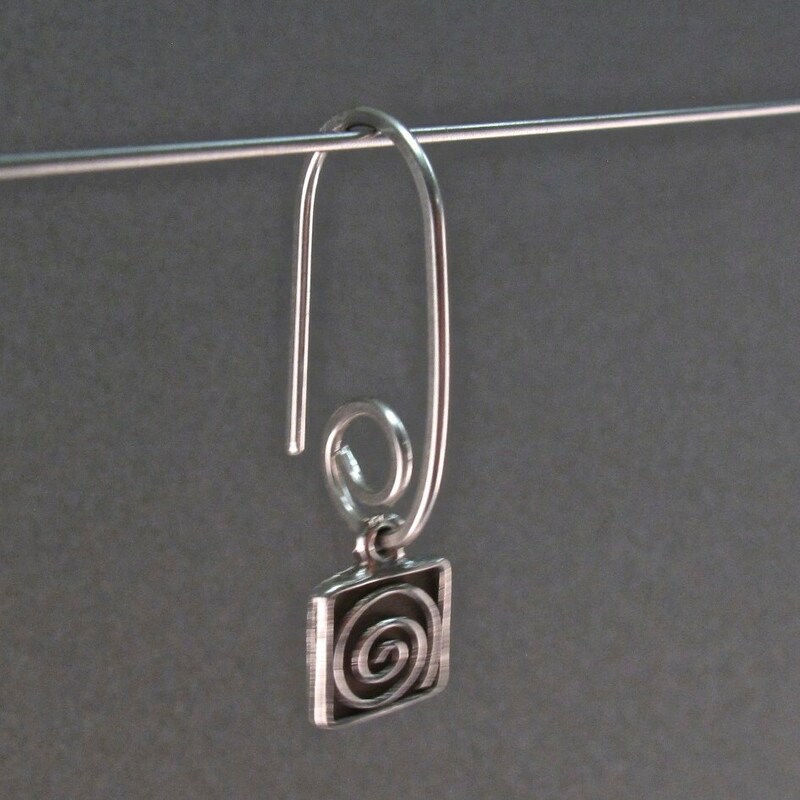 Simple sleeper style earrings with spring to them that will last you for many years. These earrings do not contain nickel. 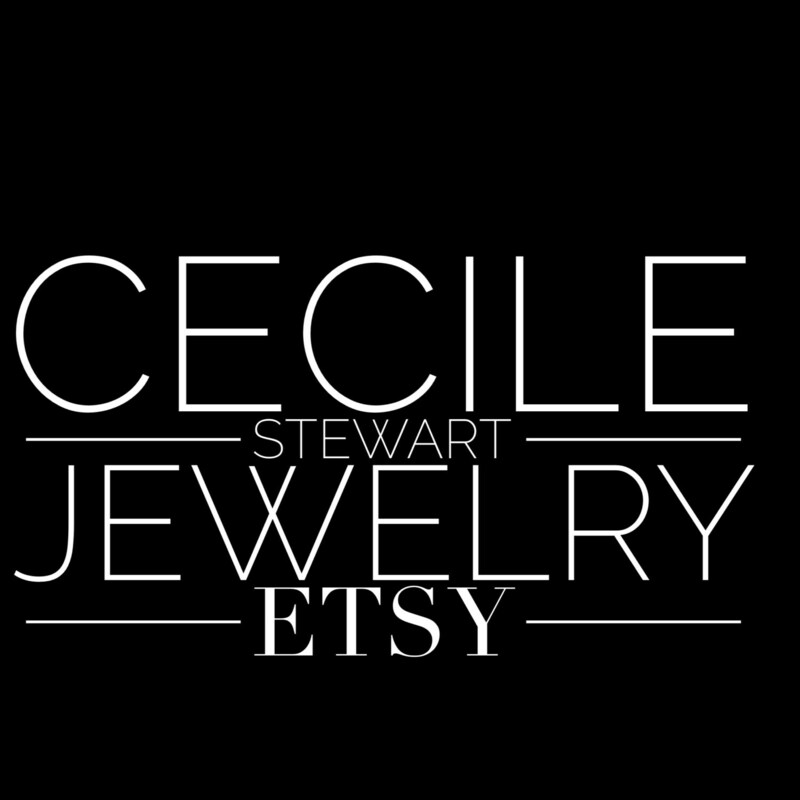 You can use these earrings as interchangeable hooks for earring pieces - slide pieces on and off. 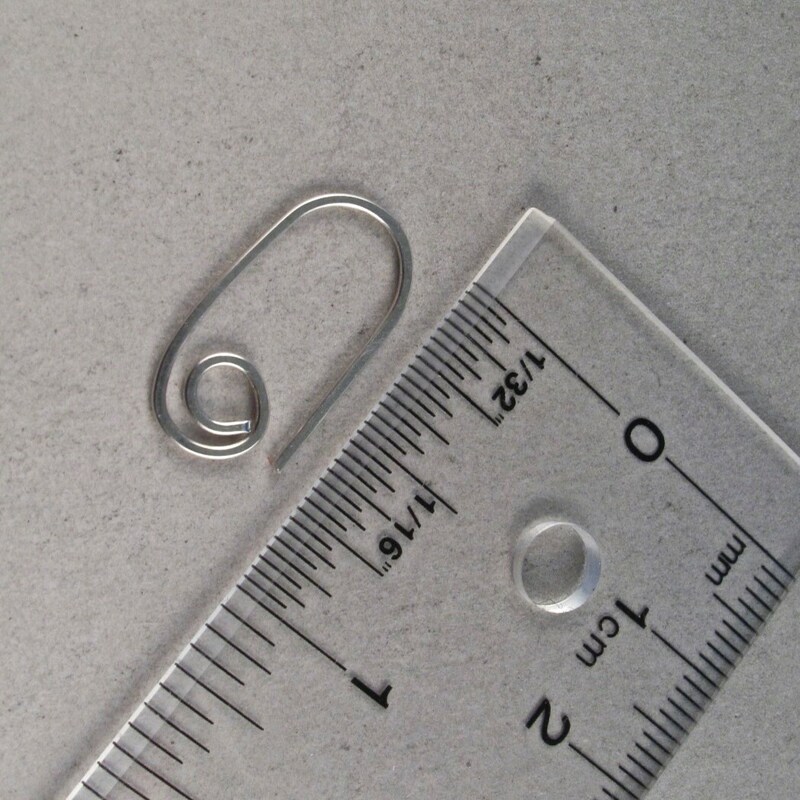 The fourth photo is an example showing how you can slide on any item with a loop.